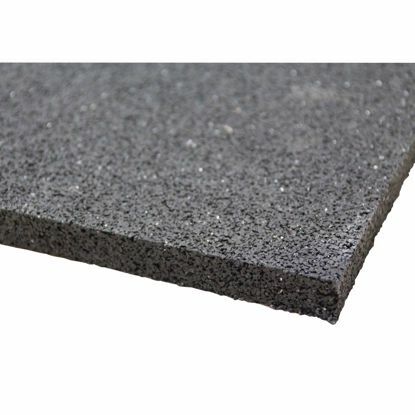 The original acerto® building protection mat made of rubber granules is characterized in particular by its extreme resilience and versatile application. 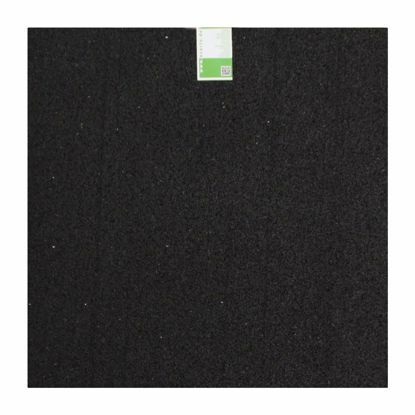 The special quality features make the rubber mat an indispensable underlay both for household and commercial use. Order our versatile building protection mat now as a protective underlay in private and commercial environments!